Our church is currently led by its ministers, Pastor Alistair Cole and Pastor Alan Willis. They are assisted by a small but dedicated team of leaders who seek to bring direction and vision to the work. 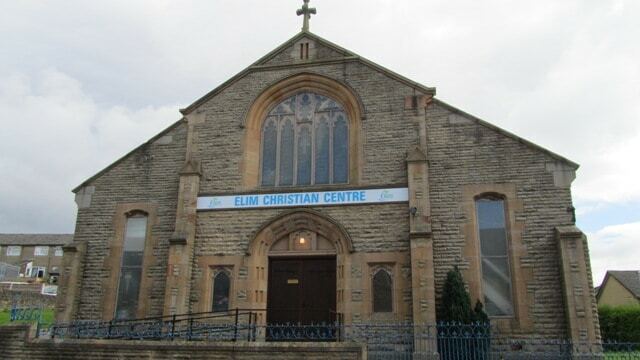 To find out more about the history of our church click here. Our weekly programme contains relevant information to do with the life of our assembly. Glossop is a very picturesque town in the High Peak of Derbyshire, and is on the main road (A57) between Manchester and Sheffield. To find out more about Glossop click here.